Courtesy of Michael Waddell of Re/Max Select. 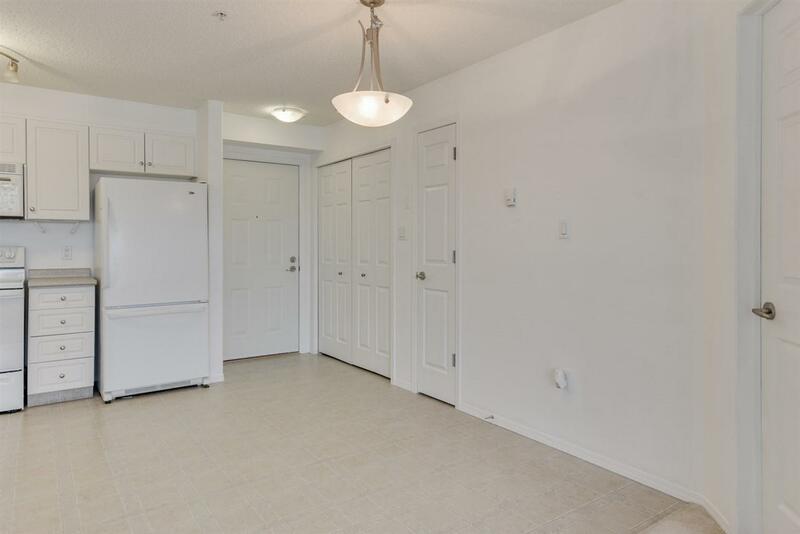 Welcome home to this bright 2 bedroom condo unit offering a just under 900 square feet. Stepping into the unit, youll notice the sunny south-facing exposure and open layout. The living room is spacious and bright, with modern colors and direct access to the balcony. The functional kitchen has ample cabinets and counter space as well as stainless steel appliances (not pictured) and the adjacent dining area can accommodate a nice size table. The master suite includes an enormous walk-through closet and a full ensuite, while the second bedroom enjoys a quiet location on the other side of the unit. A second full bathroom and a large laundry/storage room complete the living space. 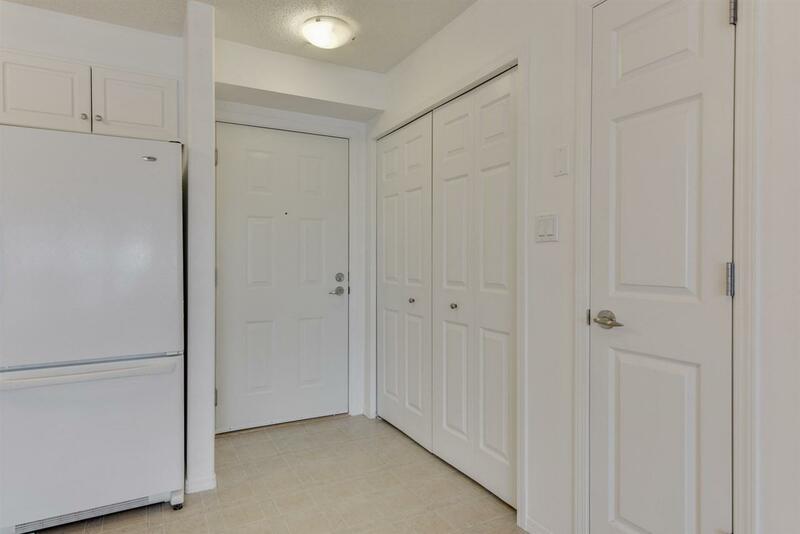 Chelsea Greene condo complex is well maintained offering a social room and secure heated underground parking. 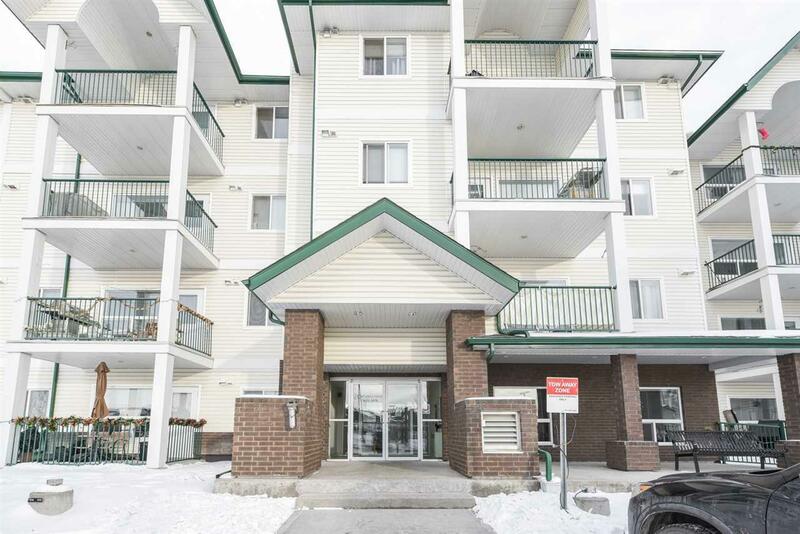 Situated near the River Valley, great restaurants, shopping and all amenities. 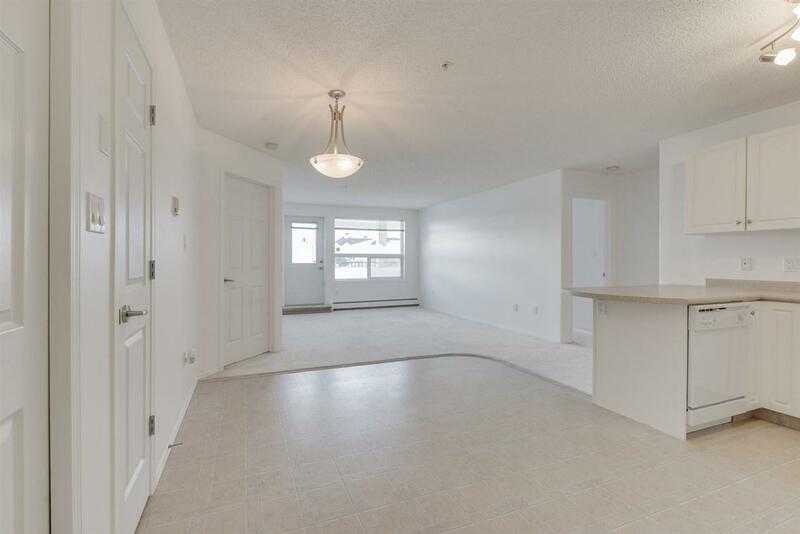 Easy access to public transportation, Manning Drive, Yellowhead and the Anthony Henday. This 18+ condo is a must see!